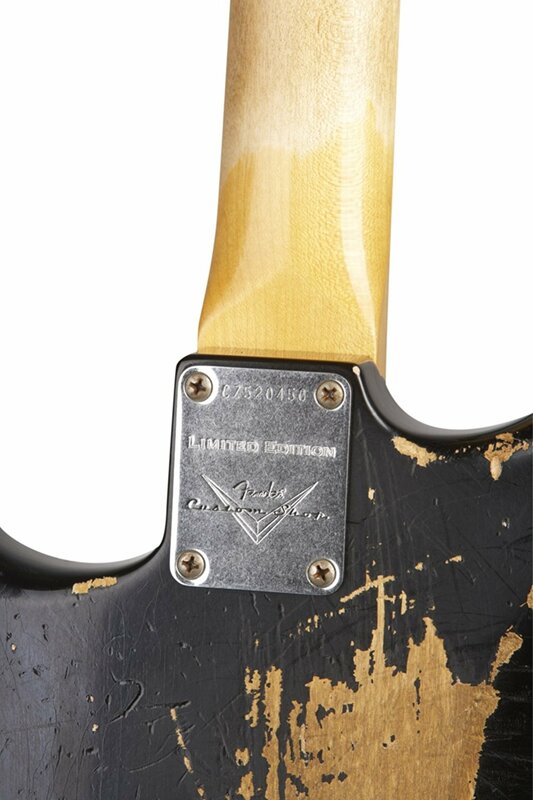 Heavy Relic Finish: The heaviest of the Custom Shop relic treatments, designed to evoke decades of the most punishing play and touring. From serious dinging and wear to intensely discolored hardware and finish, the true battle-hardened workhorse of the Custom Shop collection. 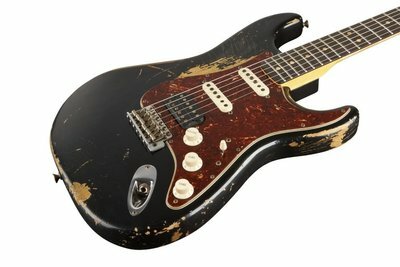 The modified Stratocaster will always be a special canvas for us. 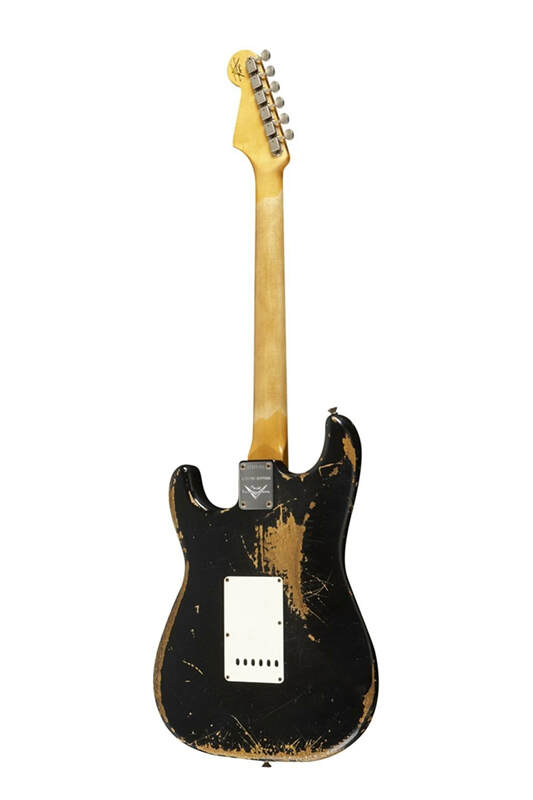 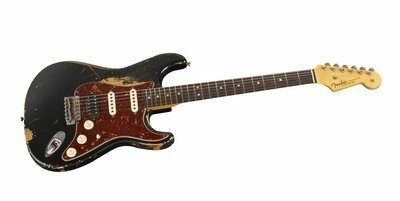 This heavy Relic 63' Strat is meant to reflect the instruments from the 80's when lots of people were installing after market bridges, pickups, refrets, etc., in an effort to "upgrade" their axe. This guitar features a Duncan JB Model bridge pickup but with a coil-tap allowing the pickup to be split so that the user can still get a single coil sound out of it.